Flowing from beginning to end like the magic of a Gordon Bok concert, this album leads off with a lively "Sail O Believer" and finishes with the last quiet words of Steve Sellors' "Against The Moon." As the title suggests, islands are a deep well from which Gordon has drawn sustenance all his life. While this is mostly a solo album, he has included a few friends here to give voice to his choral arrangements, provide some rowdiness and to sing for the angels that must hover at every cradlesong. 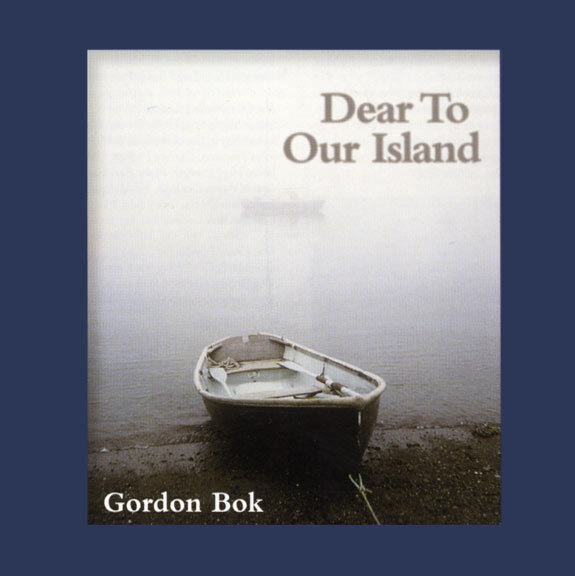 Traditional songs, songs from his favorite writers and a few poems set to music by himself make this album one of Gordon's best.